Visit History! Discover the real places and people of our past at these History Nebraska sites. Feel the awe and curiosity the pioneers experienced when they saw the most famous landmark on the Oregon, California, and Mormon Trails. Designated as a National Historic Site on August 9, 1956, Chimney Rock is maintained and operated by History Nebraska. 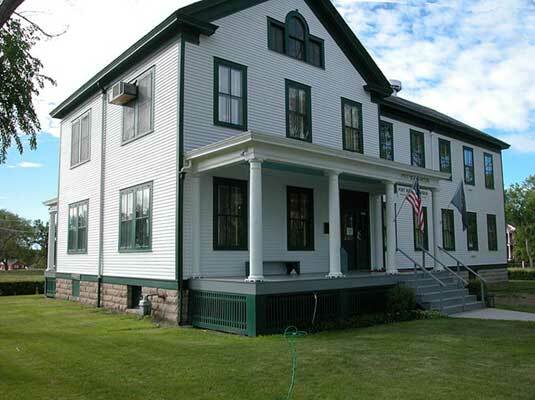 Explore Fort Robinson's complex past with exhibits in the 1905 post headquarters building that traces a history that from guarding the Red Cloud Agency (1874-77) through the housing of World War II German POWs (1943-46). Sift through the story of milling in Nebraska and tour a mill with its original 1880s equipment still intact! The Neligh Mill is a surviving reminder of the grist mills that once dotted Nebraska's landscape. 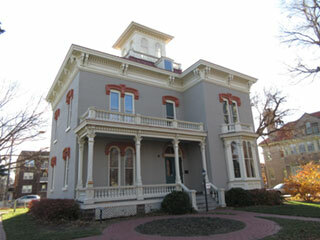 Built by Nebraska’s first secretary of state, the Kennard House is the oldest remaining building in Lincoln’s original plat. Victorian furnishings and exhibits interpret life in a new capital in a new state. Norris spent over forty years in the U.S. Congress, fighting to make life better for common people. 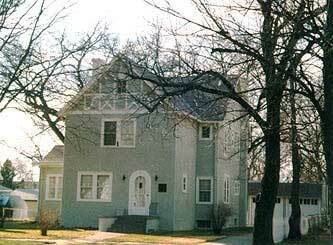 This humble house in McCook served as his home base from 1902 to 1944. The Neihardt Center features exhibits and a library of works by and about Nebraska Poet Laureate John G. Neihardt. It is open daily, year-round and is open for group tours and special hours by appointment. Our Historical Markers across the state highlight fascinating moments and places in our state's past, helping communities recognize the people, places, and events significant on the local, state, and national level.